Trees influence the game of golf in many ways. 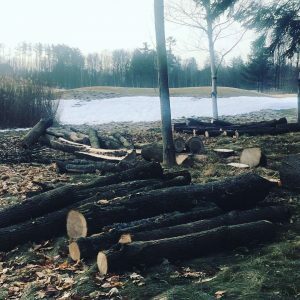 They frame the course, and define the field of play; challenging golfers to choose their strategies for how to play each and every hole. 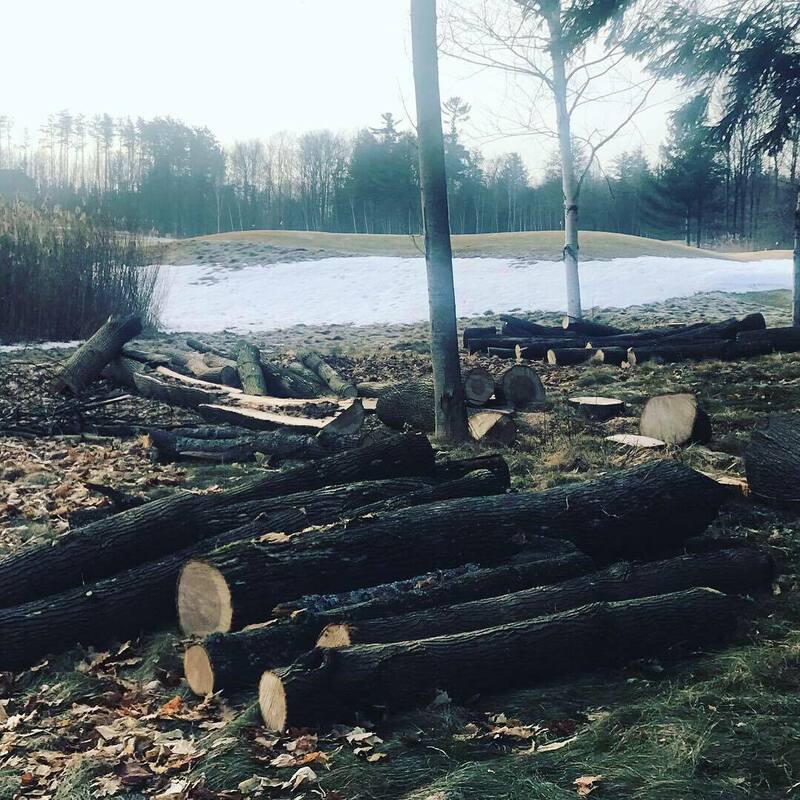 Not only do trees offer golfers privacy and seclusion from adjoining tees, fairways, and greens, but they also protect golfers, homes, buildings, and cars from errant golf shots. 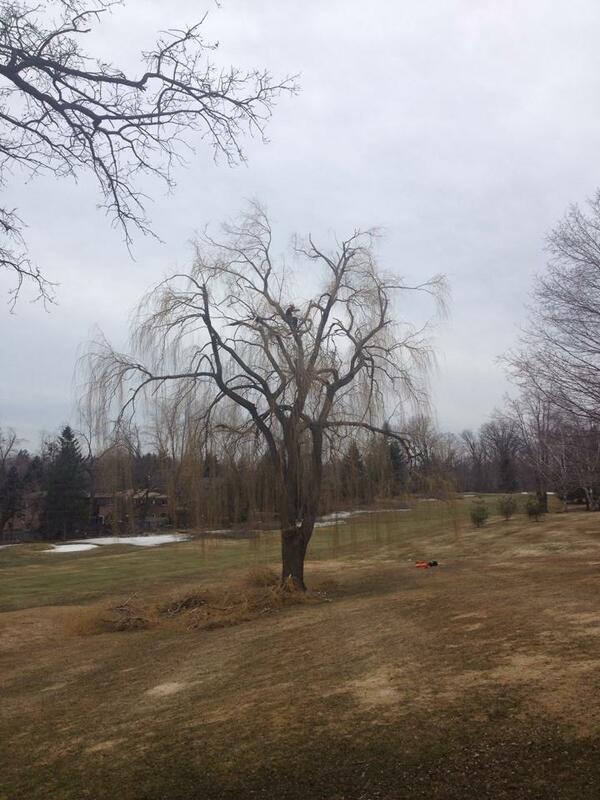 Trees provide considerable value and aesthetic appeal to any golf course. 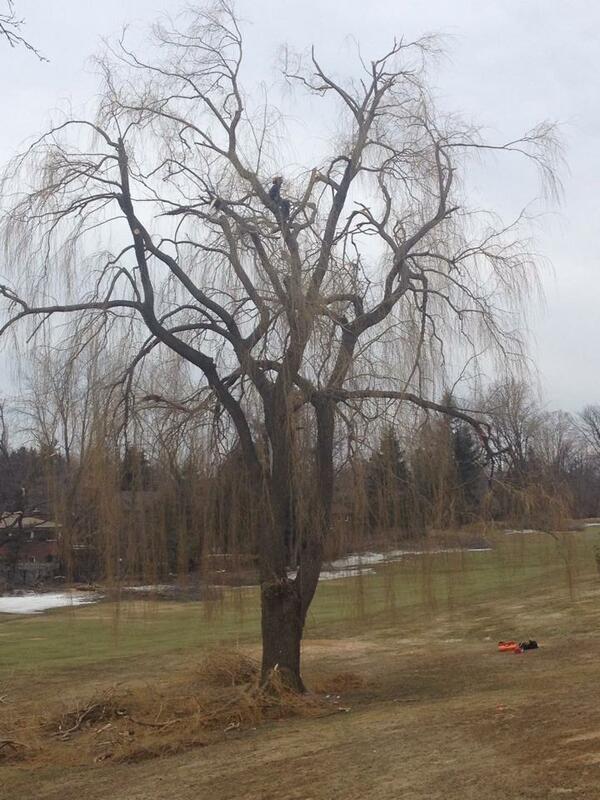 When a golfer stands on a tee and views your golf course trees, what does he see? Does the landscape create a sense of invitation, a captivation by the natural beauty of the trees framing the course that can only result from being cared for properly? 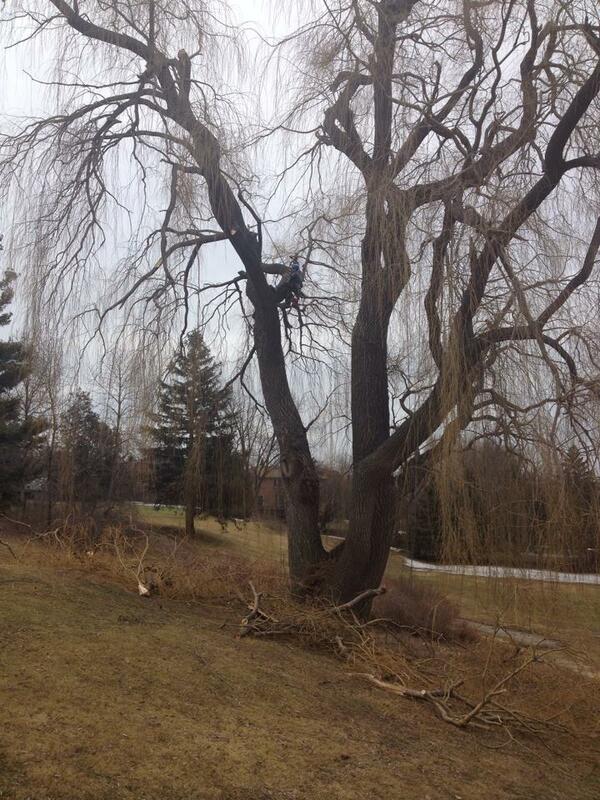 Or have un-managed trees grown over the years into ordinary backdrops now ignored by the eye? Golf course property management is a huge undertaking. 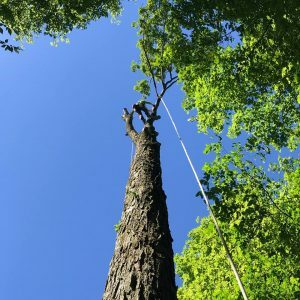 Hiring an arborist that understands that golf is business, and that the trees have to encourage players to choose your course over other courses is important. Sequoia TreeScape has the experience and ability to train your trees to grow into magnificent works of art, adding value to your fairways and greens. 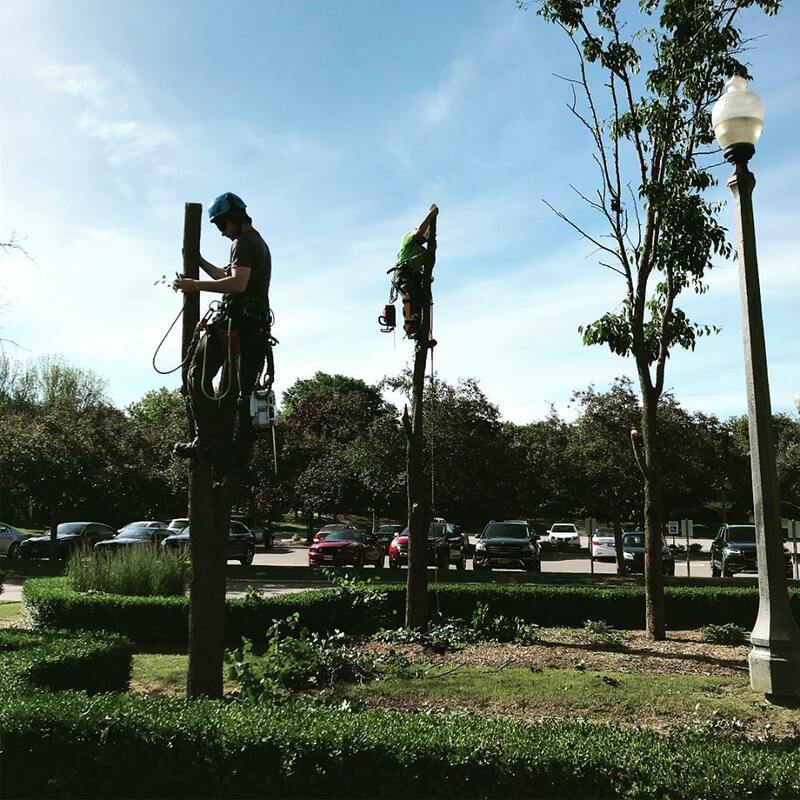 We understand that trees exposed to indirect light can become confused, affecting their growing behavior, and need assistance look natural again. 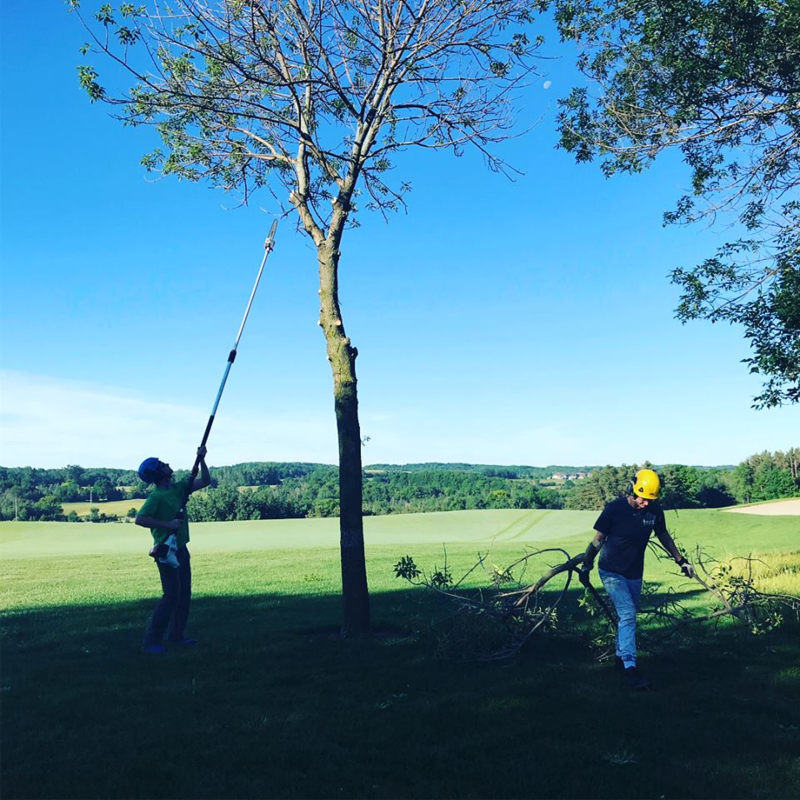 We know how to artistically prune a golf course tree’s crown to not only improve the health but also its presence; understanding exactly which tree branches to remove within the tree canopy, and which to leave. 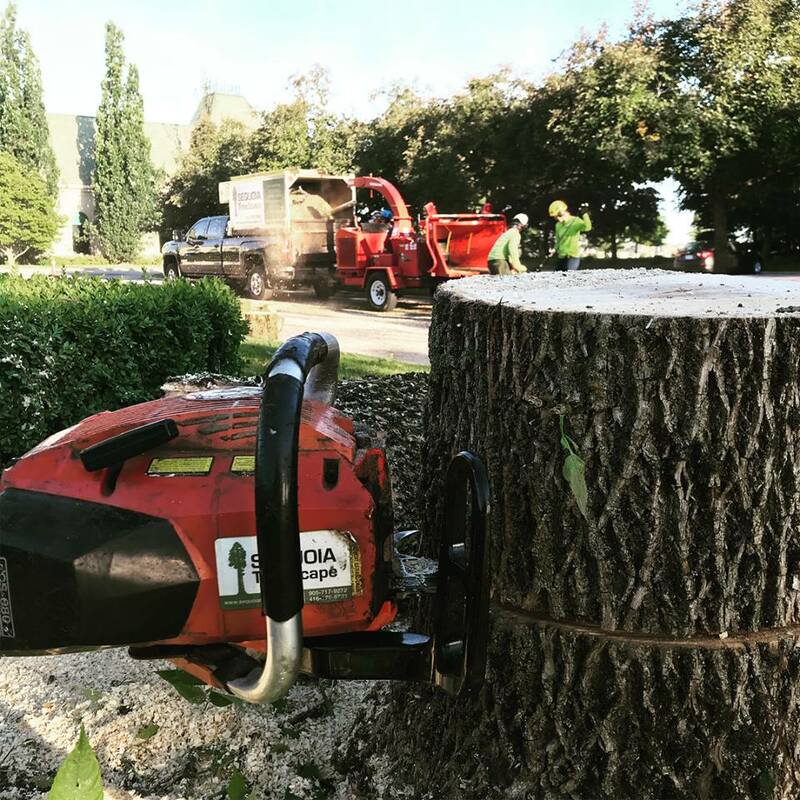 This results in a tree that will grow into a visually appealing shape for years to come. 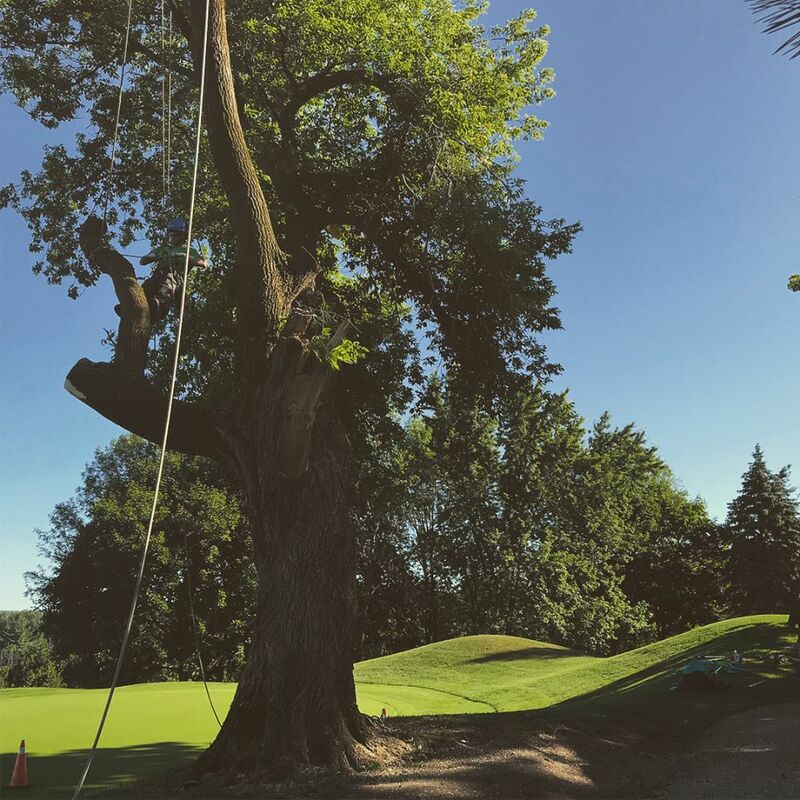 A properly pruned tree becomes a sculpture along the fairway as areas of sky peek through the leaves to contrast with the foliage, catching the attention of golfers who pass by and marvel at it. 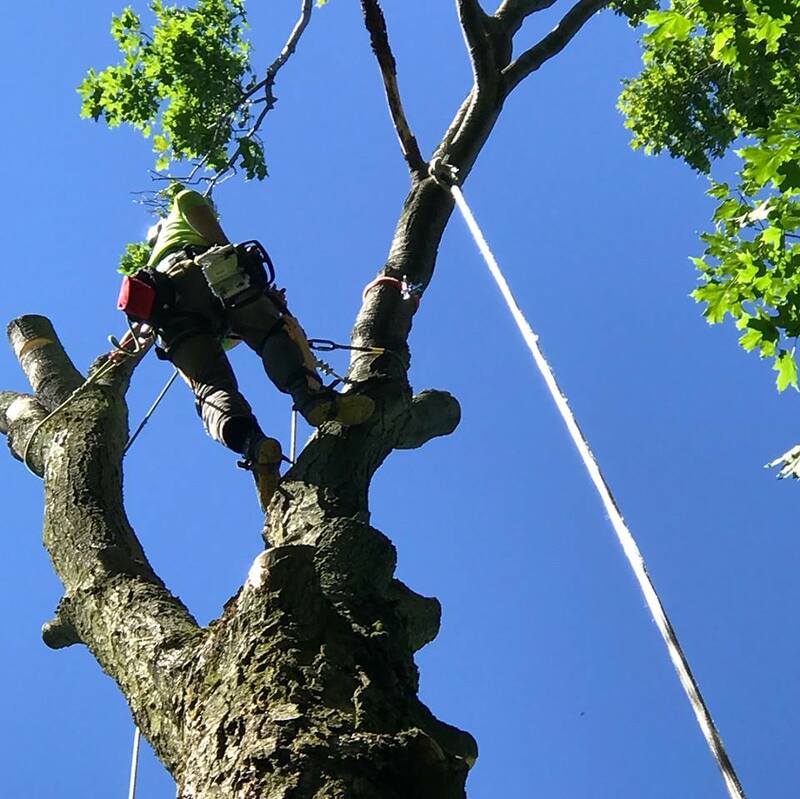 Proper crown thinning exposes the artistic shapes primary branches to the eye and shows off the tree trunk. When the sunlight penetrates the tree to light up the foliage in dramatic ways, a tree previously lost along a golf course fairway is now spotlighted to become a focal point when viewed from the fairway. 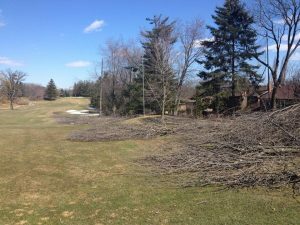 Carefully and logically removing trees, moving trees, thinning trees, and trimming trees will create a golf course environment that looks spectacular when your golf course opens for play. 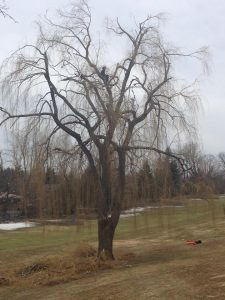 We offer a comprehensive list of options for golf courses to suit all of their tree care related needs. 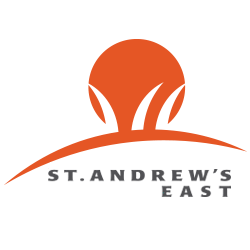 Please contact us for a free proposal. 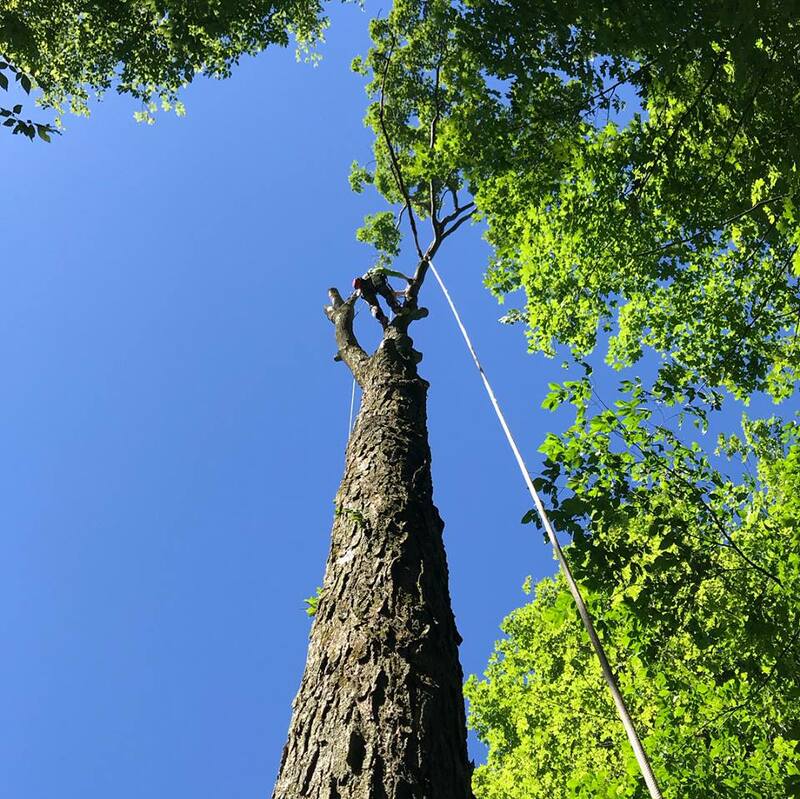 During an emergency weather event, call Sequoia TreeScape. We’ll be be on site quickly to restore your golf course by trimming and removing damaged trees. 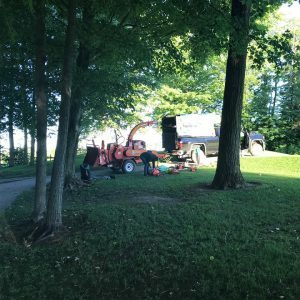 Located just north of Toronto. 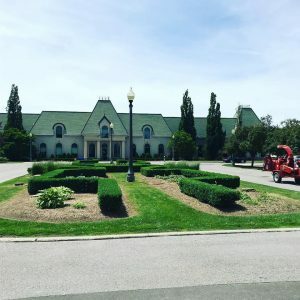 Magna Golf Club is an impeccably manicured award-winning golf course and world-renowned property. Providing an ideal experience for all ability levels, with its gently contoured greens, immaculate playing conditions and breathtaking views. Magna truly provides an unparalleled golfing experience. 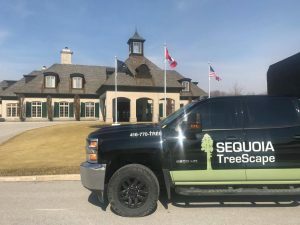 Sequoia TreeScape spent some time at Magna’s beautiful golf club the last few spring seasons, getting their trees tuned up and helping them deal with one of the largest issues plaguing trees in Ontario at the moment, the emerald ash borer beetle. 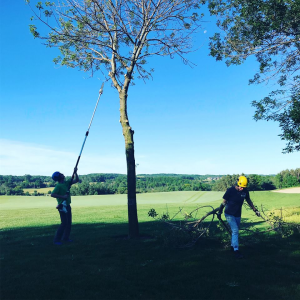 We have removed over one hundred trees throughout the property that had either died or were dying and had become quite unsightly and even dangerous at times due to their brittle nature. 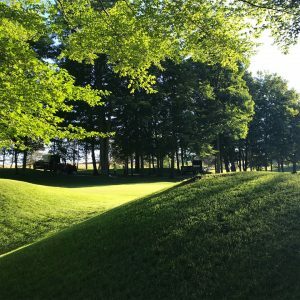 St. Andrew’s East offers a superior golfing experience at a truly private club. 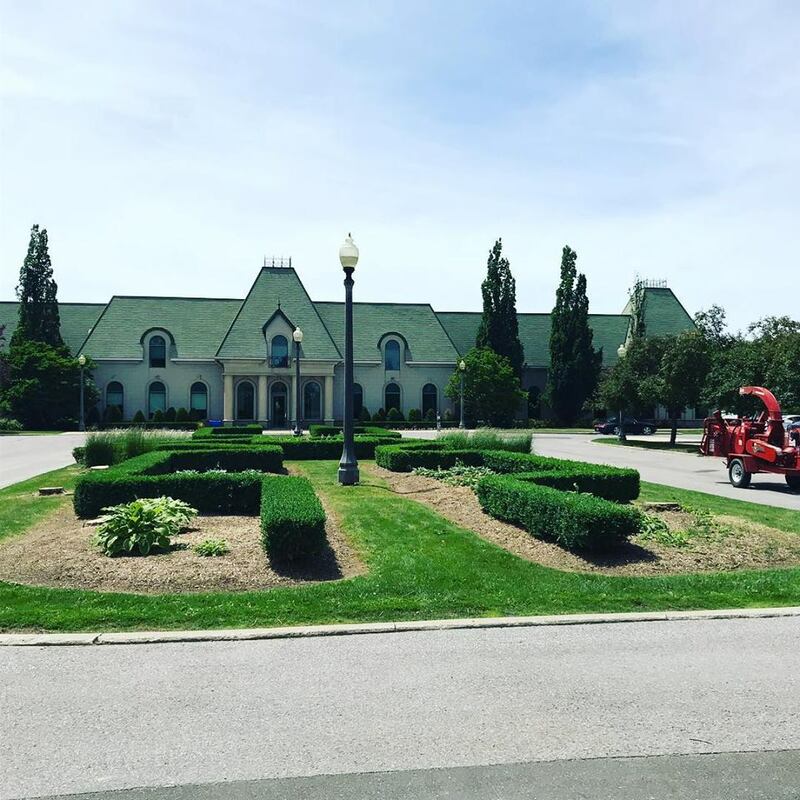 Perched just 30 minutes north of Toronto this prestigious and challenging course is meticulously maintained for our member-owners, boasting panoramic views. 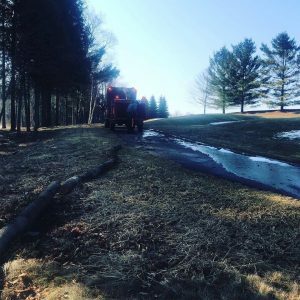 Golfer’s know what they like and what they are looking for with their courses. Sequoia TreeScape had the opportunity to remove some trees at St. Andrew’s to adjust and enhance the actual course layout. 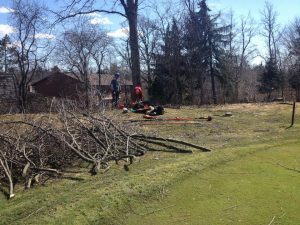 Ladies’ Golf Club of Toronto is North America’s only remaining private golf club established by women for women. An extraordinary golf course, steeped in history, and bathed in beauty. This premium course, is designed for challenging but relaxing 18- or 9-hole play, with long, rolling narrow fairways; small greens; and lots of enticing challenges as it winds along the East Don River. 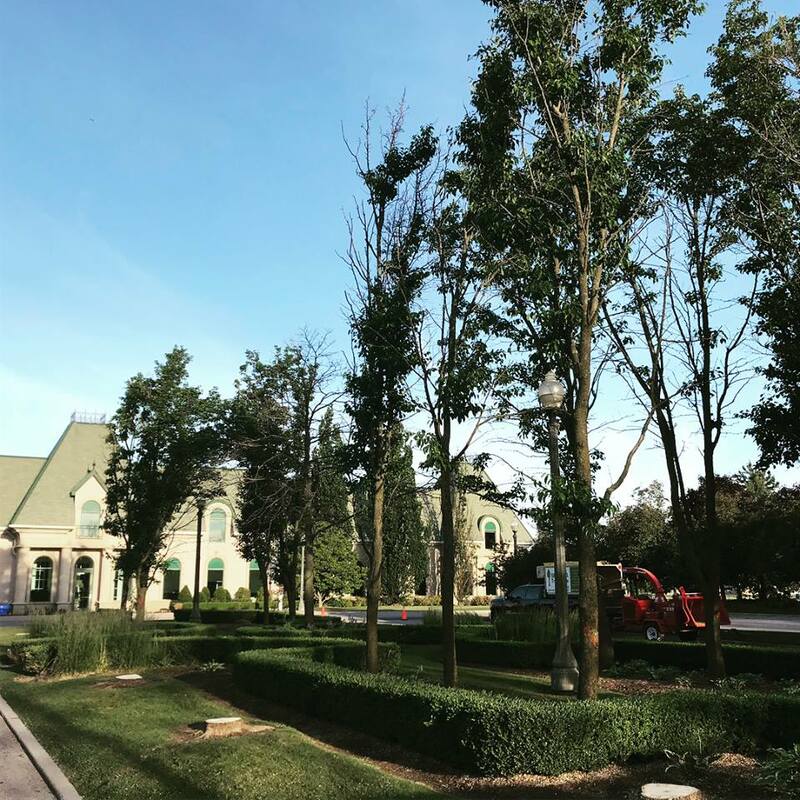 Sequoia TreeScape worked with the Ladies’ Golf Club of Toronto to remove several trees bordering the perimeter of their lovely property to help alleviate concerns from neighboring residential homeowners. 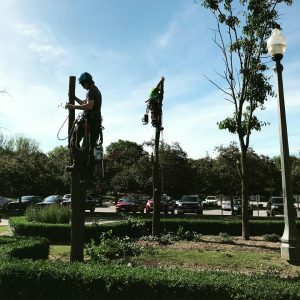 Hours: Mon - Sun 7 a.m. - 6 p.m.